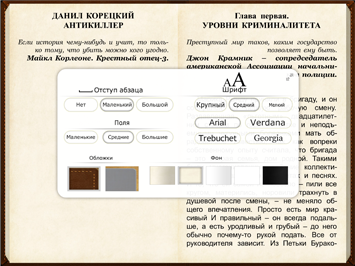 - FB2, EPUB, PDF, MOBI and DJVU formats support. - ZIP and RAR archives support. - Unique library sort mode. 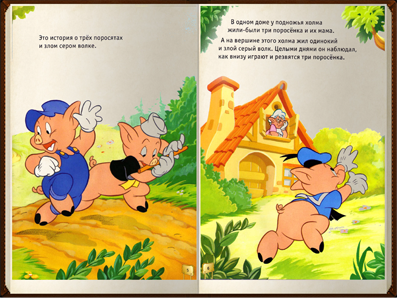 - Images and notes in the book. 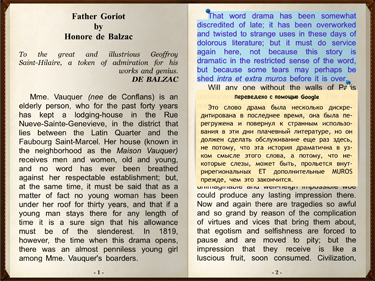 - Bookmarks and citations support. - You can send a citation to Facebook, Twitter or email it. - You can send a book by e-mail. - You can change fonts, margins, spacings. - iBouquiniste Cloud Storage. If you did not receive confirmation email check your spam folder. - Text to speech engine. Support FB2, ePub, MOBI (Amazon Kindle), PDF, DJVU, txt! You will not need additional software for reading PDF file or scanned book in DJVU format. 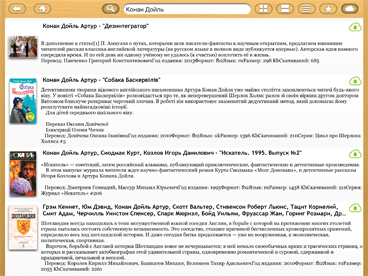 You can search in Wikipedia or translate a sentence. iBouquiniste supports OPDS. Thousands of free books are available in the app. iBouquiniste Cloud Storage. 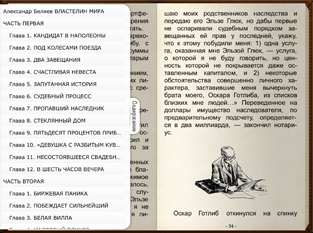 iBouquiniste syncs your books, bookmarks and citations via its own cloud servers. 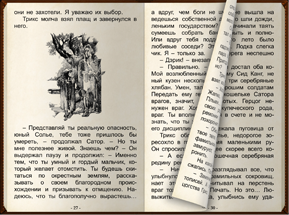 Realistic page turn animation, paper texture, page numbers create fantastic reading experience. Contents, bookmarks, notes make reading pleasant and useful. Eyes Tracking. Unique possibility to turn page by closing your right eye for approximately 1 second.